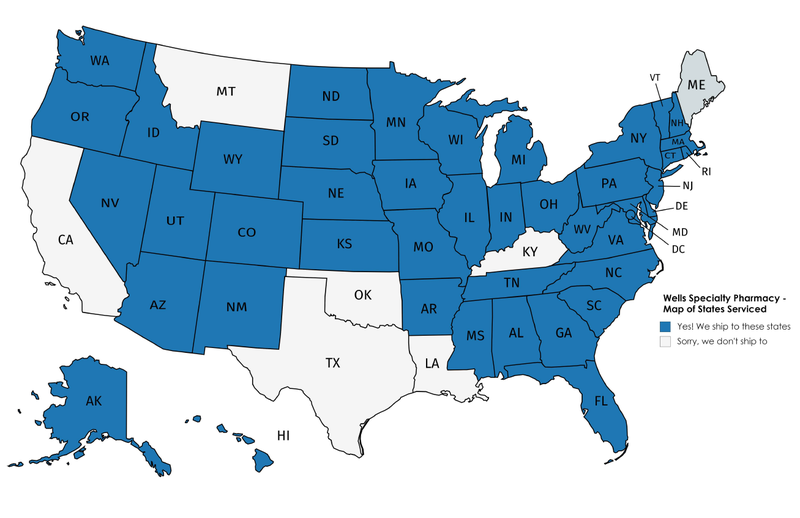 specialty infusion services when and where you need it. Solutions for glaucoma, dry eye, allergies, cataracts and more. For Patients | For Physicians. Looking for Pharm-EZ or Xubex Pharmacy? If you are looking for Pharm-EZ or Xubex pharmacies, you are in the right place. Both are outstanding pharmacies that are now part of Wells Specialty Pharmacy, Inc. Rest assured the same great service you have come to count on from these two pharmacies has not changed. 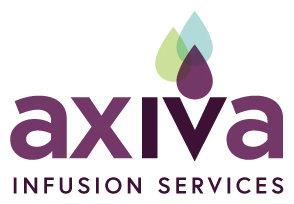 Axiva Infusion Services is committed to providing comprehensive and compassionate care for patients requiring infusion therapies, including immunoglobulin (IVIg), infliximab, and natalizumab. Our team of tenured Pharmacists, Nurses, and Axiva Care Team Specialists will work in with you and your physician to develop an individualized treatment plan based on your condition, lifestyle and time constraints. Our goal is to make sure every patient receives the best care to achieve the optimal outcomes. Check out more on axiva.com or call us at 1-844-44-AXIVA. 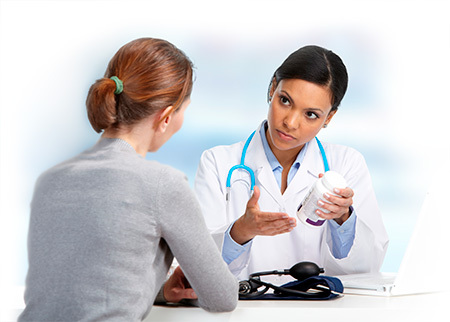 Keeping Patients on the Medications Prescribed by Their Physicians at the Best Prices. Wells Specialty Pharmacy is a full service pharmacy providing both specialty and maintenance medications available at our retail location in Winter Park, Florida or by mail to most states in the U.S. Specialty medications include those for ophthalmology, Hepatitis-C, HIV, Hepatic Encephalopathy (HE), Rheumatoid Arthritis (RA), Psoriatic Arthritis, Multiple Sclerosis (MS), Osteoporosis and various intestinal conditions like IBS-D, Crohn’s Disease, and Ulcerative Colitis. Our goal is to keep patients on the same medications their physicians have prescribed and provide commercial brand, and generics at the best possible price. We have extensive experience utilizing manufacturer discount programs from major pharmaceutical companies, and if we can’t provide a patient with the best price, we will gladly transfer their prescription to a local pharmacy. We work with patients, prescribers , insurers, hospitals, and surgical centers to provide a coordinated service and patient satisfaction.